We have been helping our customers buy, sell, rent and own property in Naples for over 12 years. We have all the usual credentials but our customers tell us that what really makes us unique is our knowledge of the Naples market and exceptional customer service. Christine Dike has been providing incomparable Real Estate Services, Rental Services, and Property Management Services in Naples, Golden Gate Estates, Bonita Springs and Estero, Florida, for over 10 years. Broker-Owner of ToastyinNaples.com Realty she will take care of you every step of the way on your real estate journey whether you are buying, selling, renting a home or condo for the week, month or year, or investing in rental property. 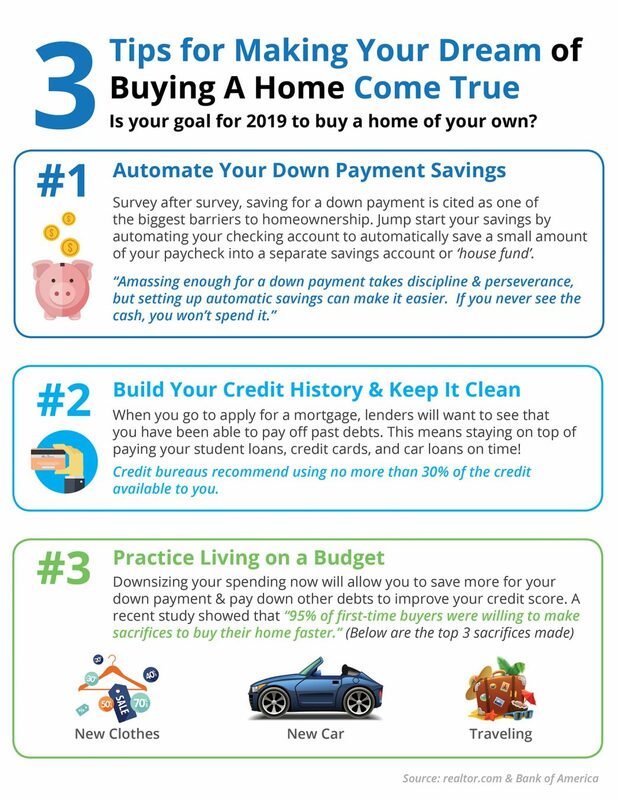 Some very good advice here for people working to buy their first home. The automatic saving plan is always a good idea. If the money never appears in your account you won’t be tempted to spend it! Don’t look at your savings account for a while and see how quickly the money accumulates. When you have some money saved give me a call so we can start to look for a new home together. Sometimes we are able to find a home you can buy with very little or even nothing down! Let’s get started looking for your dream home.